This was such a great wedding! Laura, her sister and her mom started the day at Laura + Chris' brand new house while Chris spent the morning at his parents place only a couple minutes away. From there we all headed off to the Paletta Mansion in Mississauga which is an amazing venue right on the waterfront of Lake Ontario. 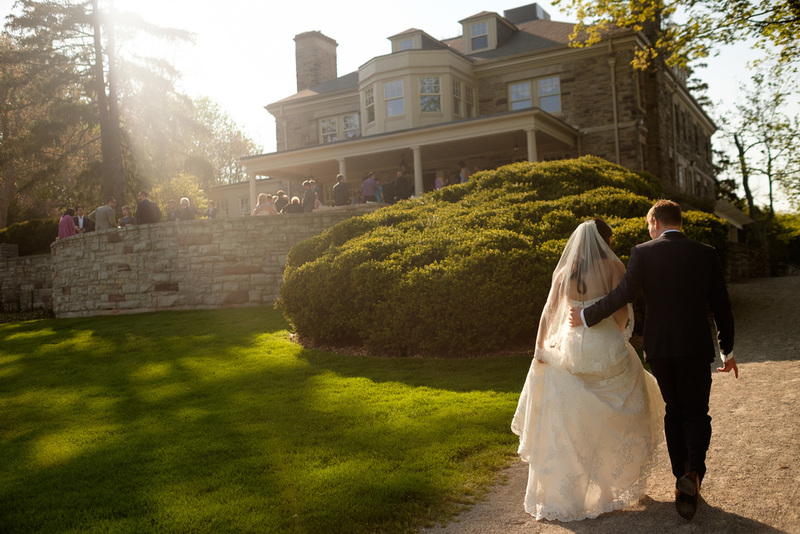 Laura and Chris kept things traditional and didn't see each other until Laura walked down the aisle during their outdoor wedding ceremony which was officiated by Mike Van Slingerland, who always does such an amazing job. Cocktails on the outdoor patio, some wedding portraits and then we headed inside for dinner and speeches. Please check out some of my favourite wedding pictures from Laura + Chris' wedding above and the full slideshow below! If you have the password, you can see their full gallery of their wedding pictures here. 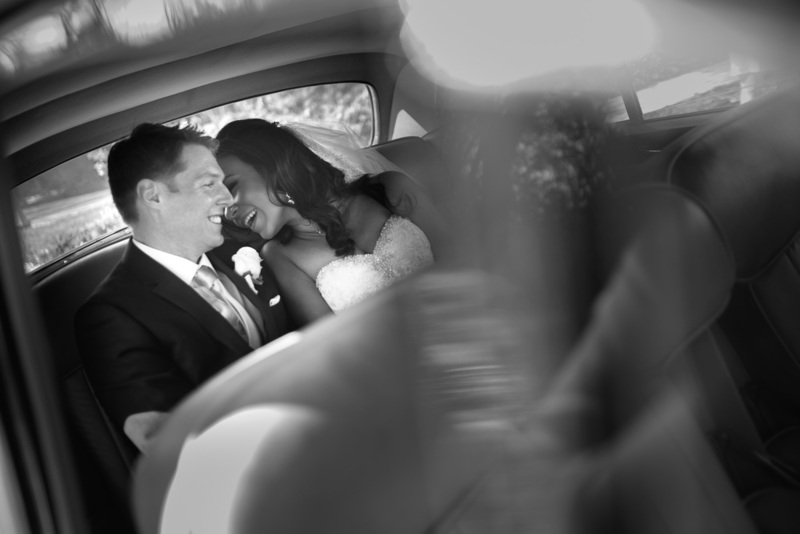 Thanks to Laura + Chris for trusting me to be a part of their big day! Chris is good friend with my friend (and amazing wedding photographer!) Aron and he recommend them to me so big thanks for that!